Like most moms, I wear a lot of hats in my life. I’m a blogger, author, mom, wife, and website owner who also works in marketing and grant writing. A Life of Prayer is all about helping you hear God’s voice in your own life. 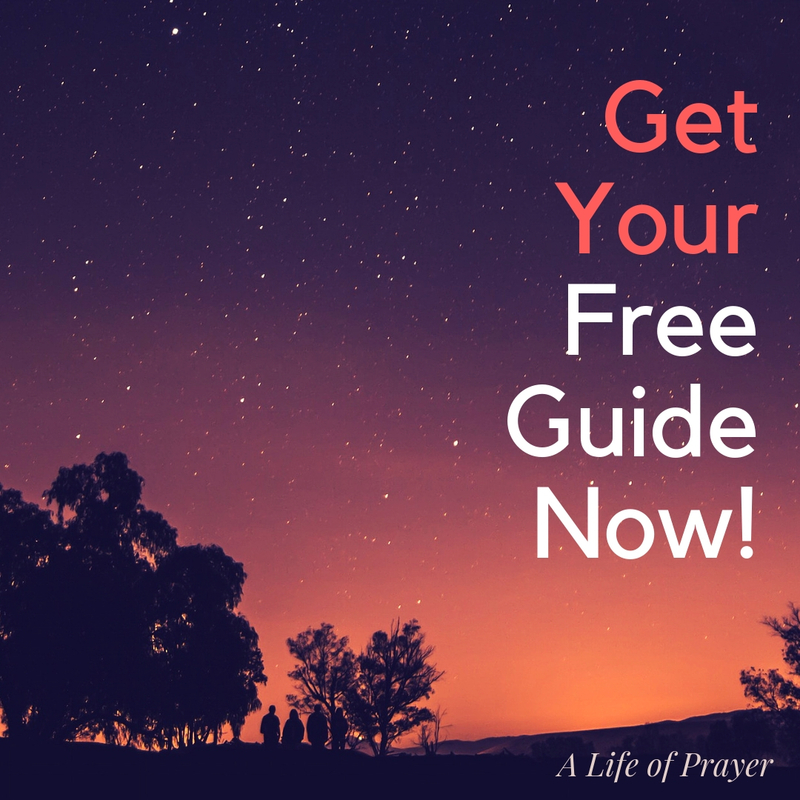 Through helpful examples and practical tips you will learn how to listen – and hear – God’s voice not only in times of prayer but also in your ordinary, everyday life. In the years since my son’s diagnoses, three year cancer treatment and beyond, I have learned many conventional and not-so-conventional ways we can listen for God’s voice in our lives. At A Life of Prayer, I will share all of this with you so you can start to hear God’s voice in your own life. We won’t send you spam. We may send you weekly prayer tips. Unsubscribe at any time.